Maria Mitchell – Astronomer #WHM15 #WomensHistoryMonth « Adafruit Industries – Makers, hackers, artists, designers and engineers! 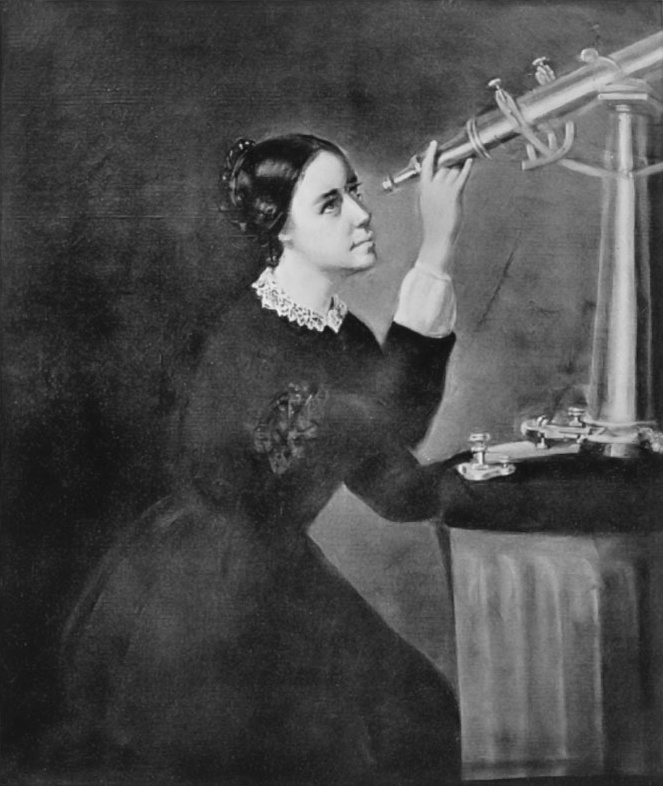 Maria Mitchell (August 1, 1818 – June 28, 1889) was an American astronomer who, in 1847, by using a telescope, discovered a comet which as a result became known as “Miss Mitchell’s Comet”. She won a gold medal prize for her discovery which was presented to her by King Frederick VI of Denmark – this was remarkable for a woman. On the medal was inscribed “Non Frustra Signorum Obitus Speculamur et Ortus” in Latin (taken from Georgics by Virgil (Book I, line 257)(English: “Not in vain do we watch the setting and rising of the stars”). Mitchell was the first American woman to work as a professional astronomer.